When you schedule a New Patient exam with Dr. Rude, you will notice right away he is different. He and his team set aside two hours just for you. They will take radiographs, pictures and spend one on one time discussing your dental needs and concerns. 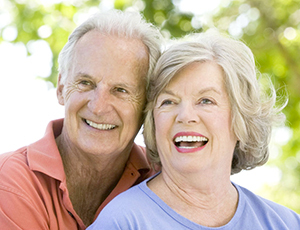 They will answer all your questions and allow you to participate in the decision-making process for your dental care. Any questions? 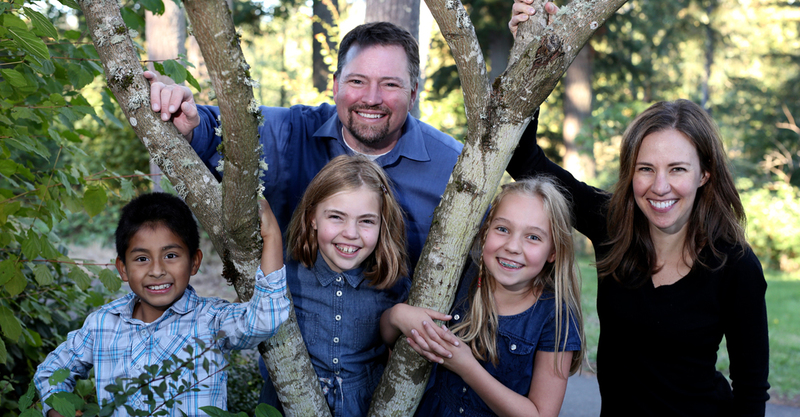 Call us at 425.432.1292 or email us here! You have two options for your new patient forms: online or download & print. Online New Patient Forms – Click here to fill out and submit your new patient forms online through our secure portal. Downloadable New Patient Forms – The files below need to be downloaded, printed, filled out completely, brought with you to our office and then given to our receptionist upon arrival. 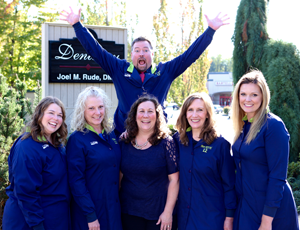 Proudly serving Maple Valley and the surrounding communities, Dr. Rude and his team are passionate about you and your dental needs. Download our post op care instructions here. Always know you can call or email the office with any questions you have. Your care is our top priority!